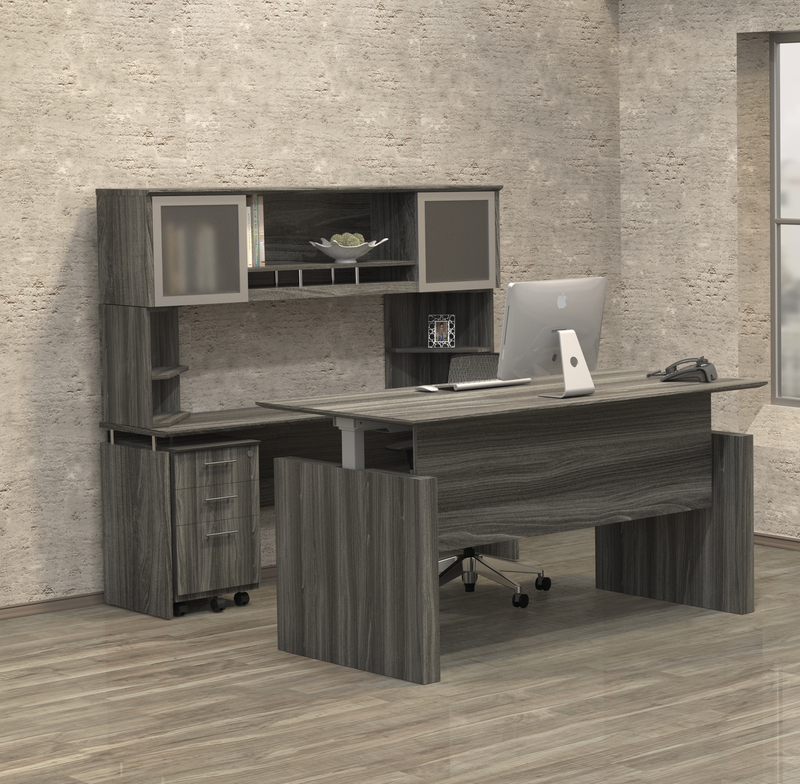 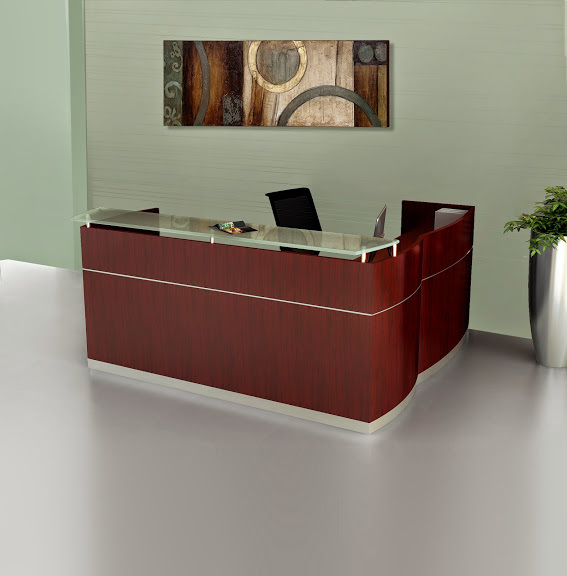 This executive U desk from the Mayline Medina collection includes a 63" straight front desk with a 48 1/2" universal bridge that allows it to be configured with a left or right opening. 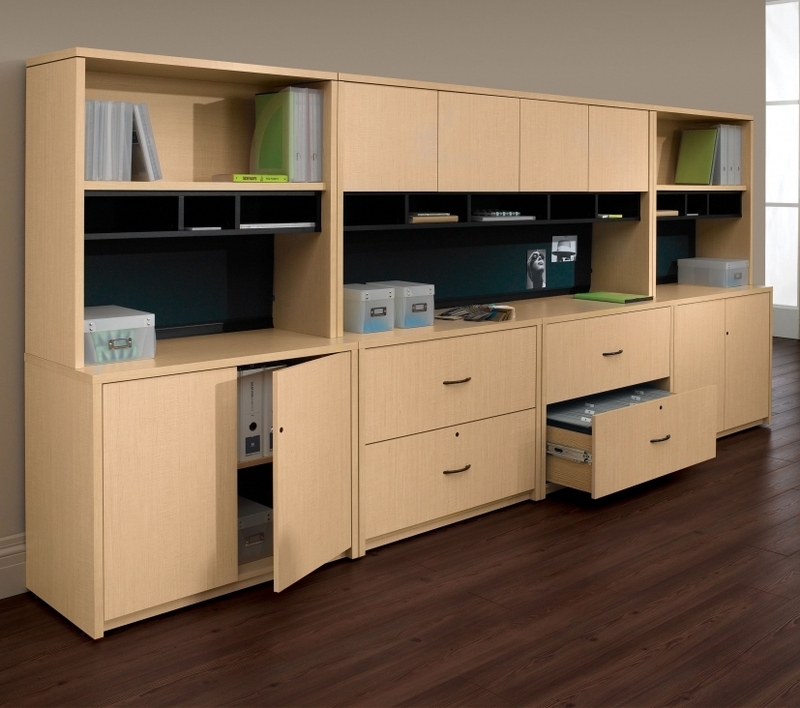 The MNT41 Medina typical also boasts a 63" credenza and overhead hutch for storage. 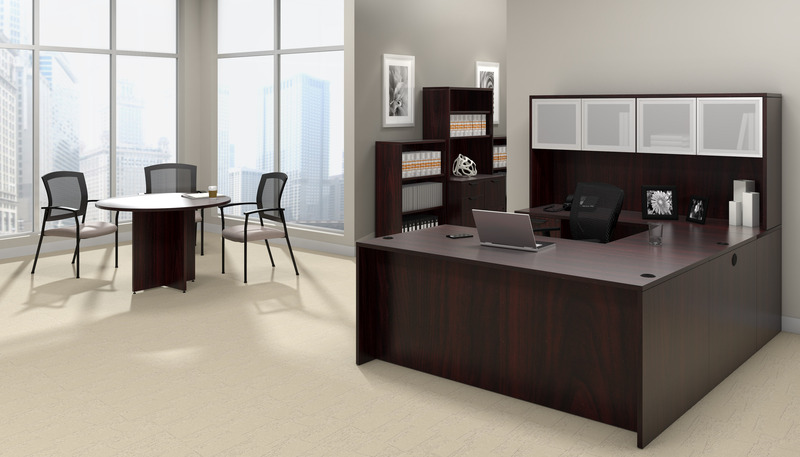 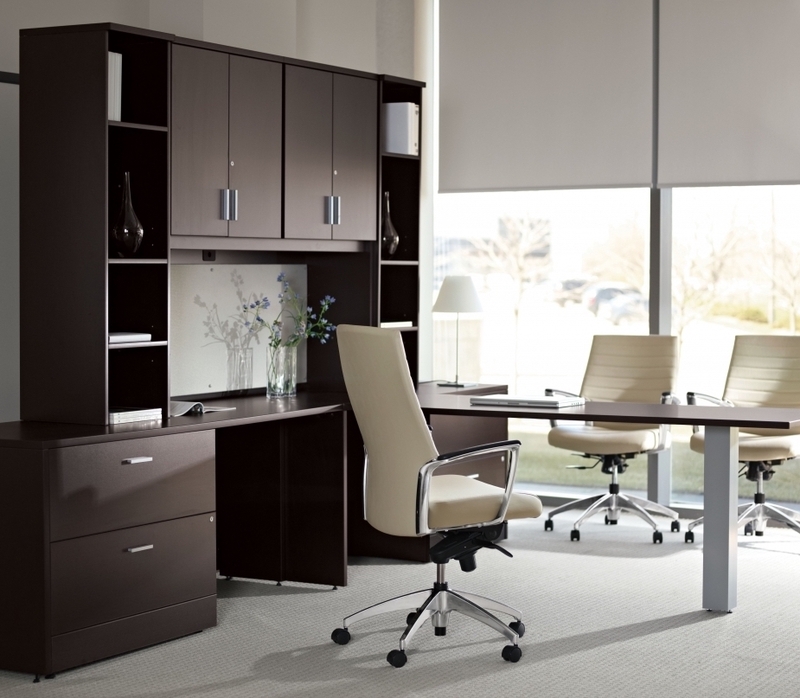 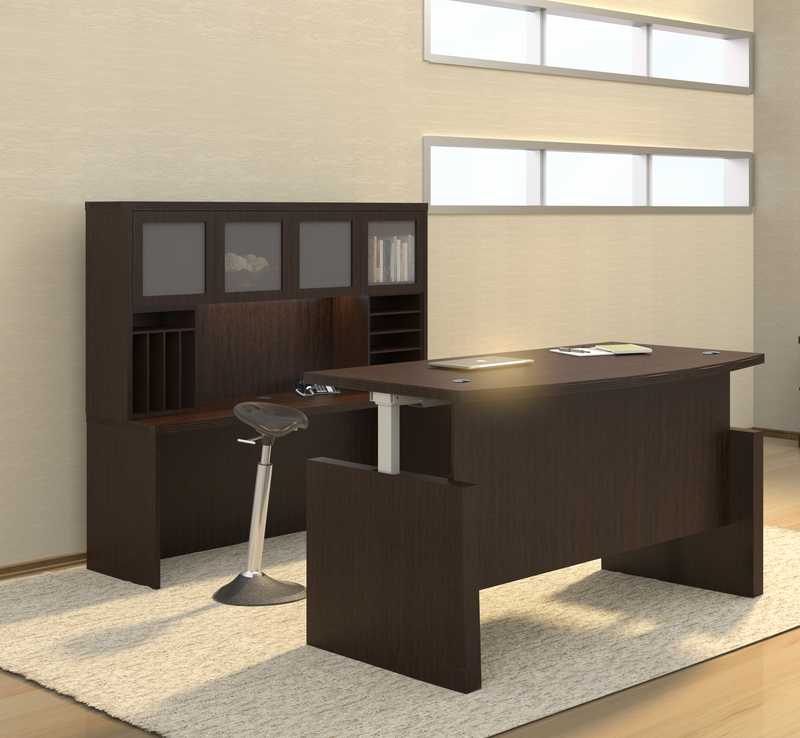 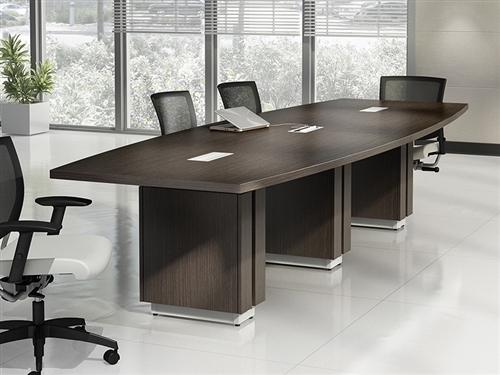 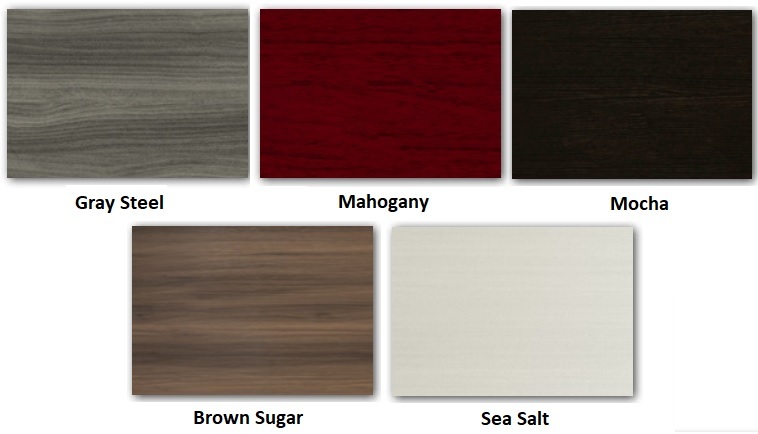 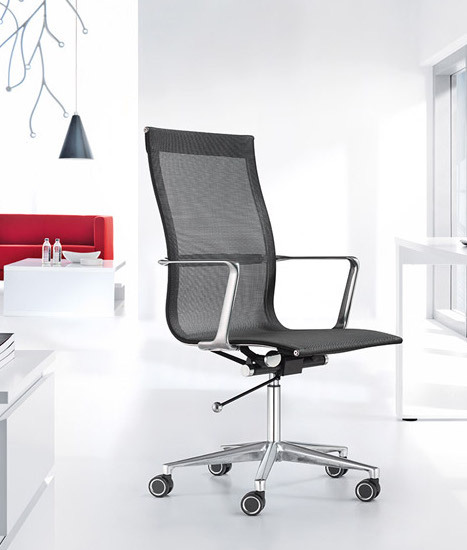 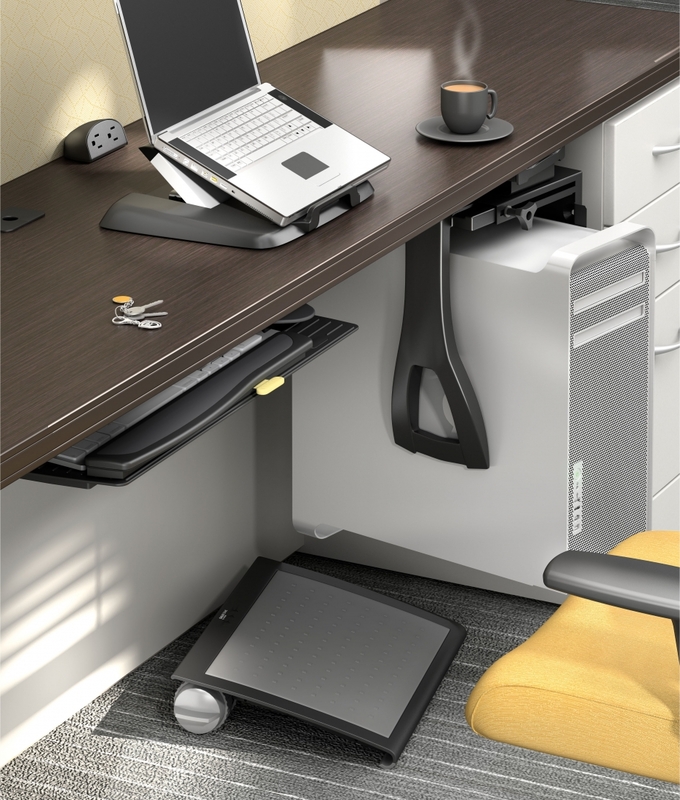 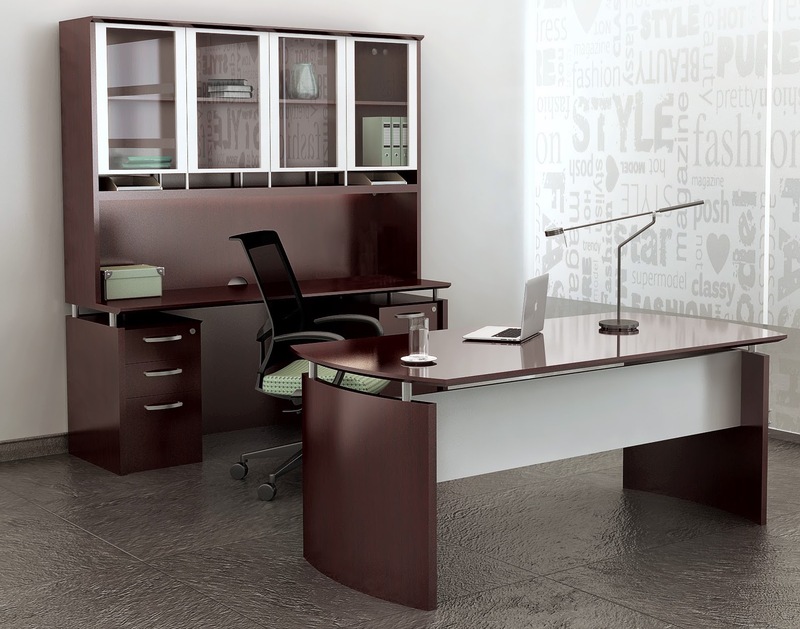 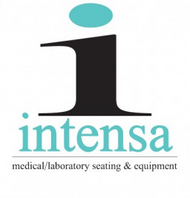 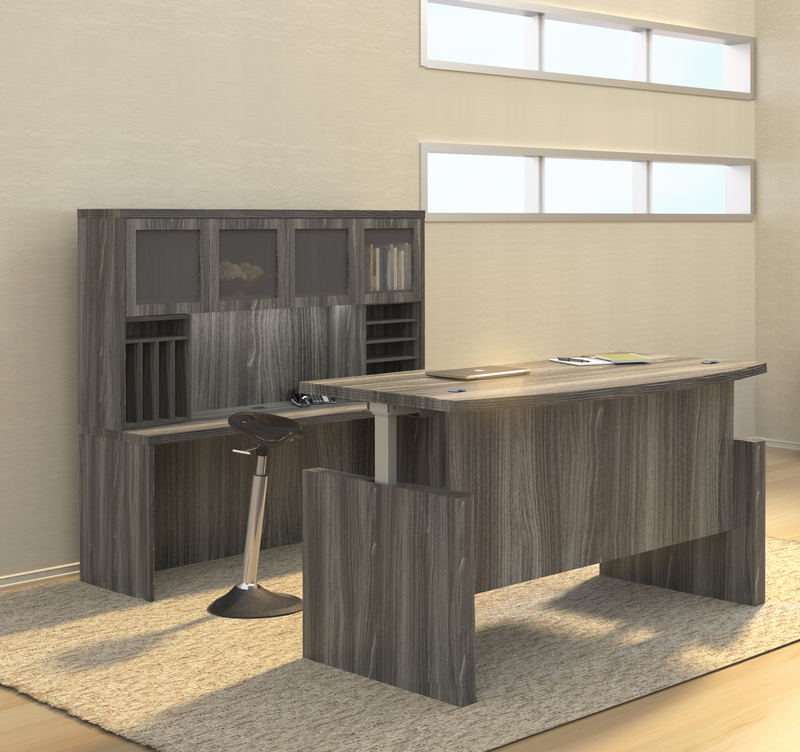 This popular modern office desk set is available in 5 trend setting laminate finish options.